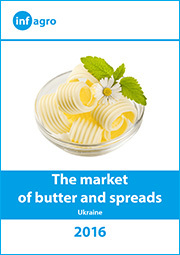 The uncertainty which appeared just on the eve of the signing the Association Agreement between Ukraine and the EU, has not affected enthusiasm of the delegates to the VI All-Ukrainian Conference DAIRY BUSINESS – 2013: representatives of the companies from 17 countries took part in the event. 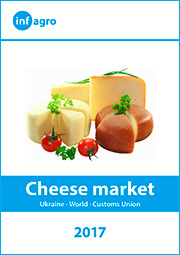 In previous years, the delegates from abroad were mainly those from the closest neighbor countries – Russian Federation, Republic of Belarus and a few foreign companies, traditionally interested in cooperation with Ukrainian dairy industry. 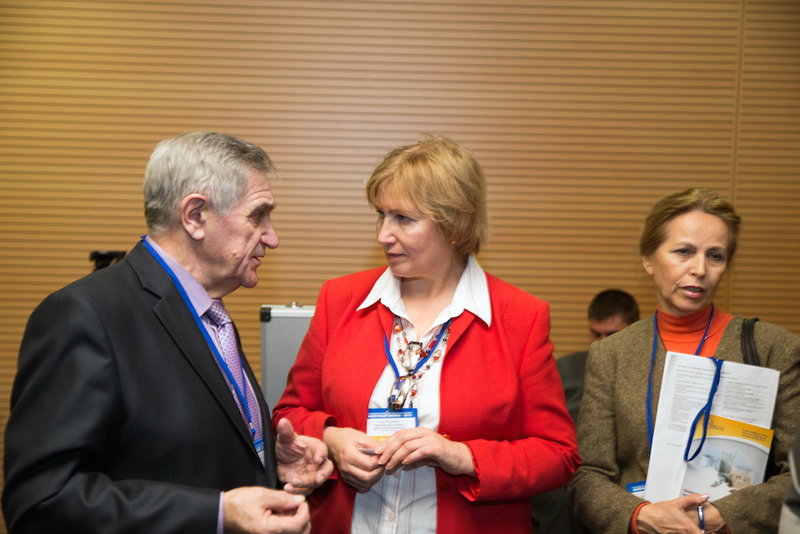 This year the scope of the countries was much wider and representatives of many European countries attended the event. 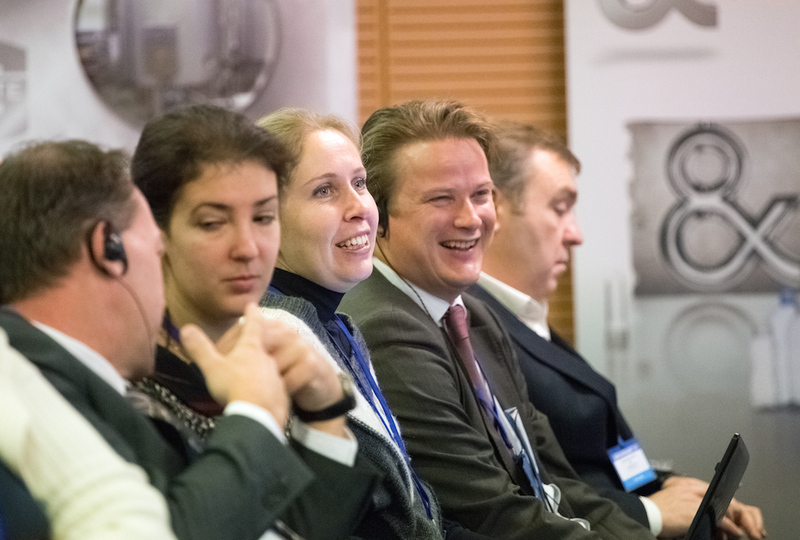 Companies and organizations from Holland, Poland, Switzerland, Germany, Latvia, Lithuania, Estonia, France, Denmark and Belgium sent their delegates. 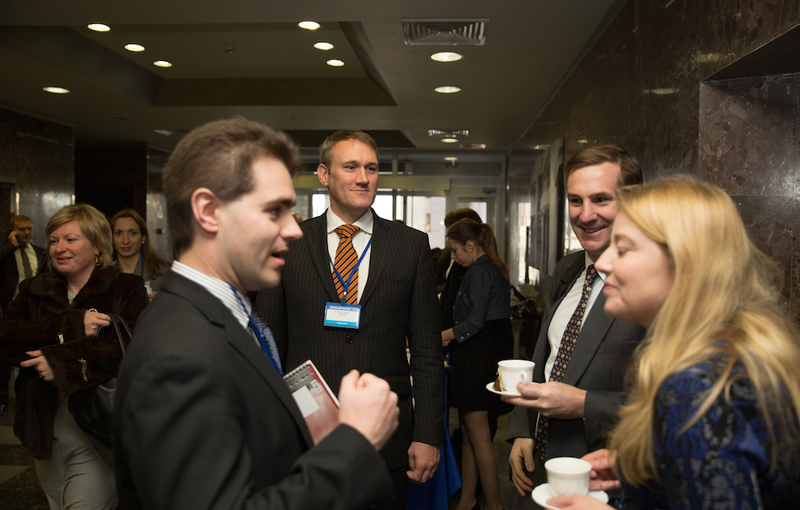 There were also representatives of companies and organizations from far abroad, from New Zealand, Canada, the United States and Uzbekistan. 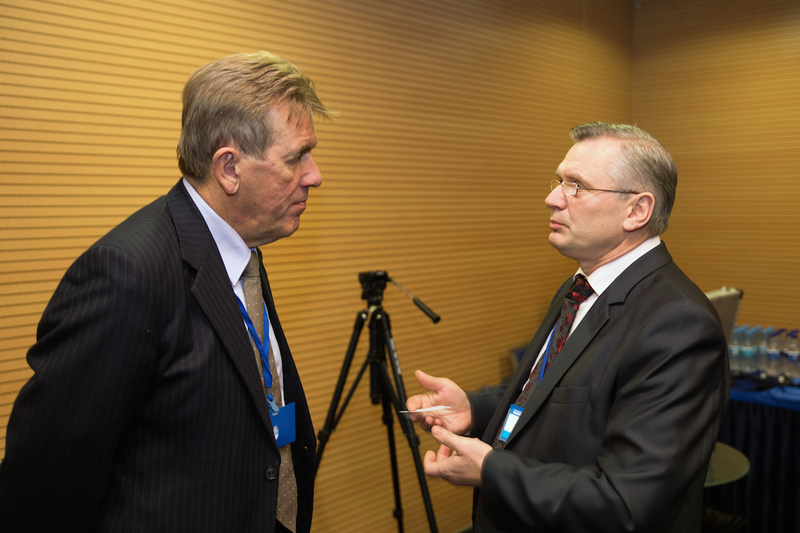 The key Conference topic which can be briefly put as “the expectations and the consequences for Ukrainian dairies due to signing the Association Agreement with the EU” had been determined long before the date of the event scheduled for 27 November. 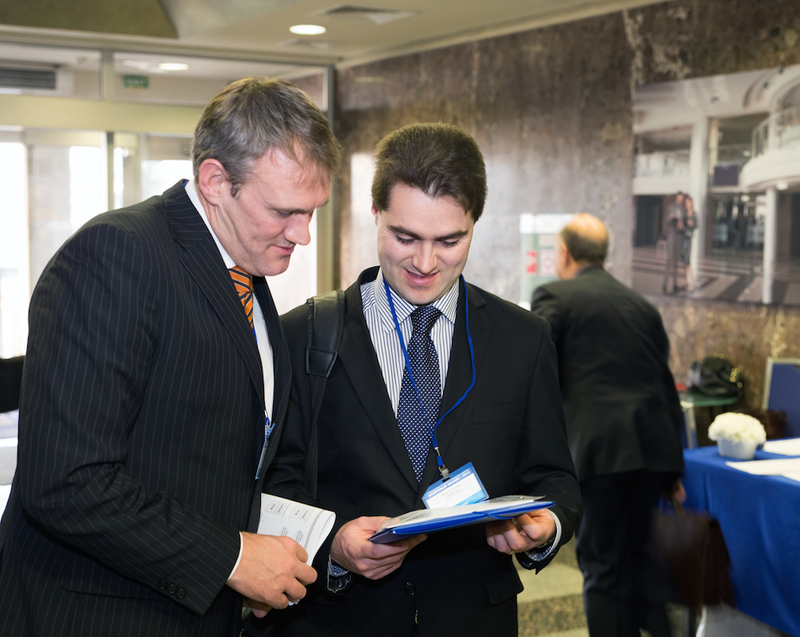 Brilliant speakers that had been invited prepared bright presentations. 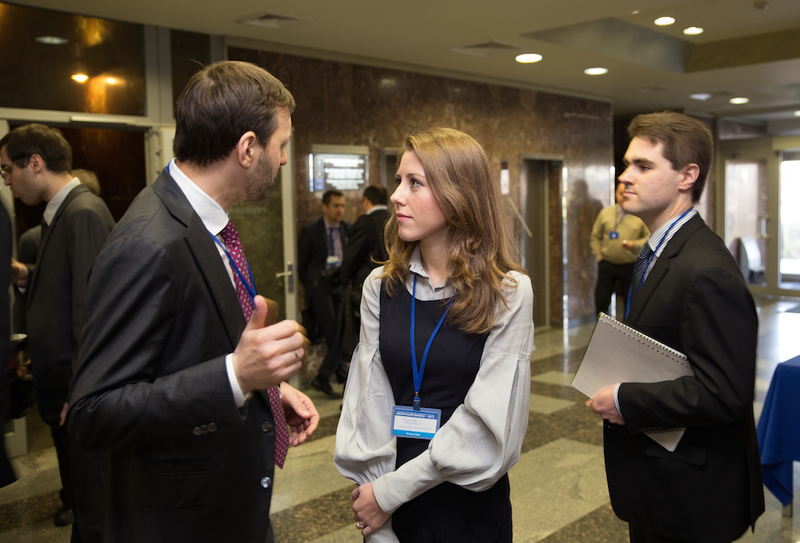 The uncertainty about the outcome of the EU Summit in Vilnius on signing of the Agreement did not affect the discussions on the main topic, perhaps it even made the debates more intensive and gave participants the opportunity to hear different opinions and forecasts. 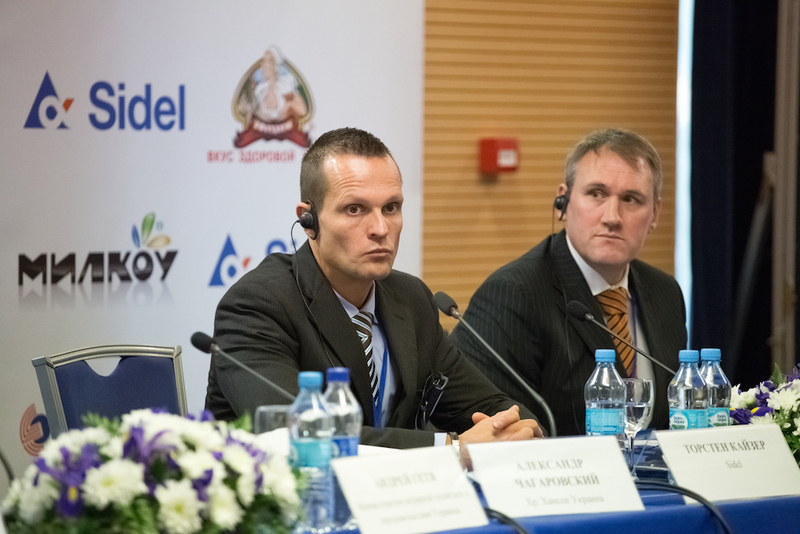 Speaking about general situation in Ukrainian dairy industry, Vadym Chagarovsky, Board Chairman Dairy Union of Ukraine, and Andriy Getya, Director of Department Livestock Ministry of Agriculture of Ukraine, noted that the upward trend in milk production, that appeared last year, has been kept stable. 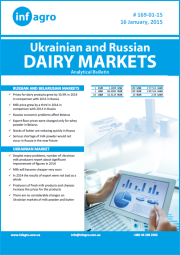 Although the number of livestock has decreased, but due to the growth in the productivity of cows and milk production in both agricultural enterprises and private households, there has been reported the overall increase in milk production. 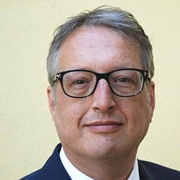 A similar trend was reported by Peter Gerber, Executive Director of BMG Berliner Milcheinfuhr-Gesellschaft, who noted that at a constant amount of livestock milk production in Germany continues to increase every next year. 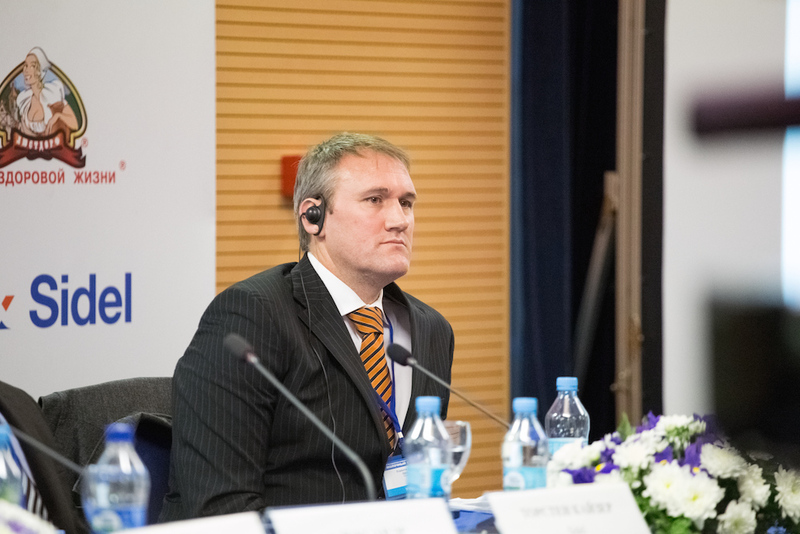 The delegates had the opportunity to put their questions to Ivan Bisyuk, First Deputy Minister of Agrarian Policy of Ukraine, who actively participated in the discussions and exchange of views. 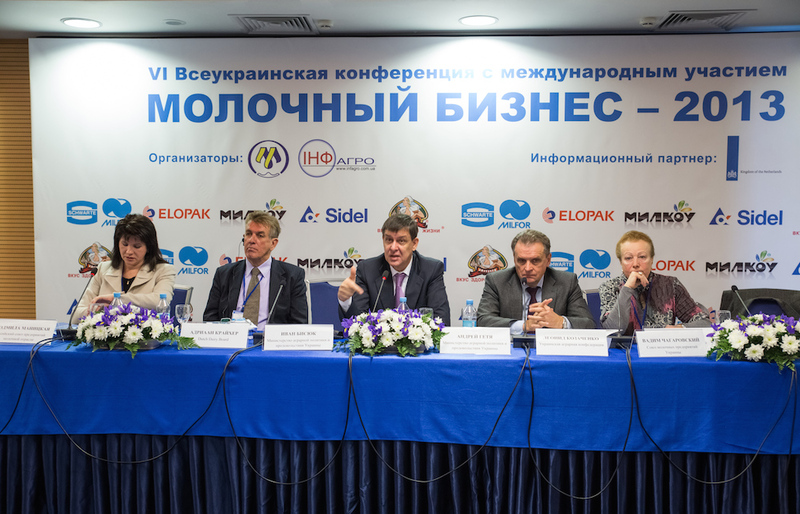 The questions were very different – from the opportunities of getting support for the development of dairy enterprises and to the prospects of dairy exports. 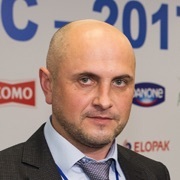 The same open was the conversation with Leonid Kozachenko, President of the Ukrainian Agrarian Confederation, who strongly believes that the dairy industry of Ukraine, like some other agrarian industries in the top list of the world exporters, Ukrainian dairy is capable of regaining its high position in the global dairy market. 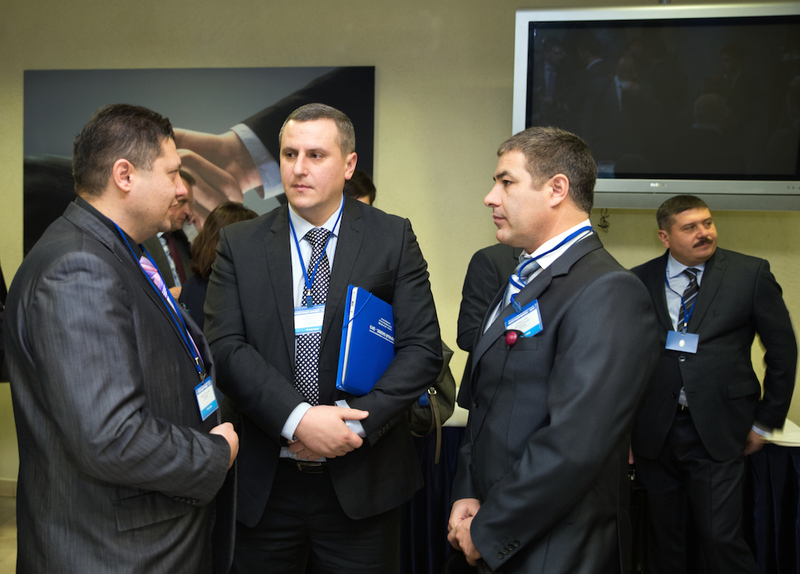 The Russian Union of Dairy Enterprises was a traditional participant always welcomed at the Conference. 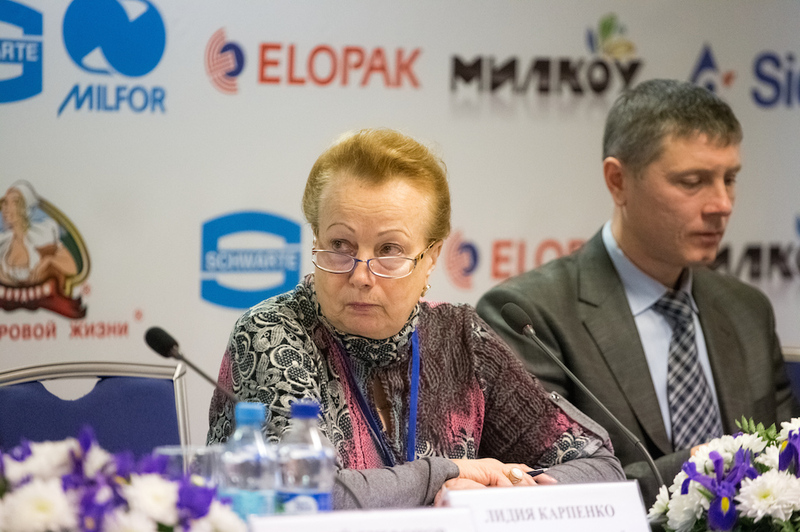 It was represented by Lyudmila Manitskaya, Executive Director, who devoted her presentation to general overview of Russian dairy and the role of professional organizations, like the Union, on the development of Russian dairy industry. 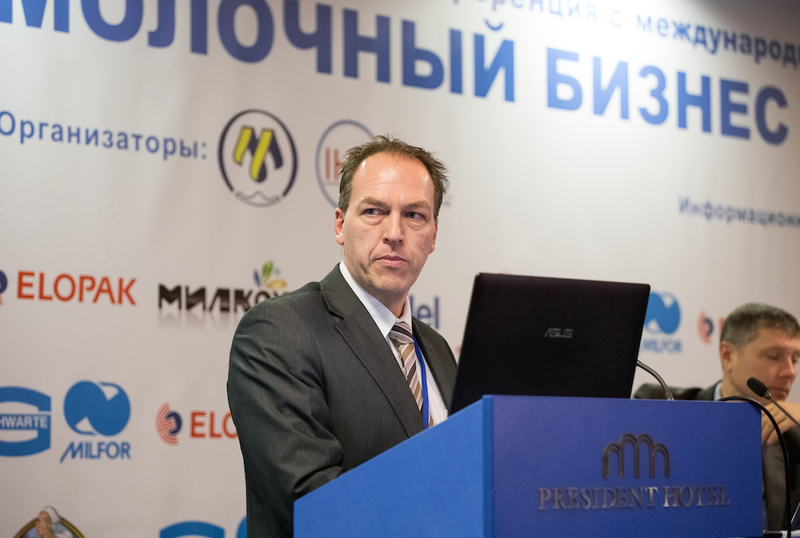 Presenting the analysis of the global dairy market, Adriaan Krijger, Director Market Intelligence of Dutch Dairy Board, was speaking about the prospects of development of dairy industry and increasing consumption of milk and dairy products in the world. 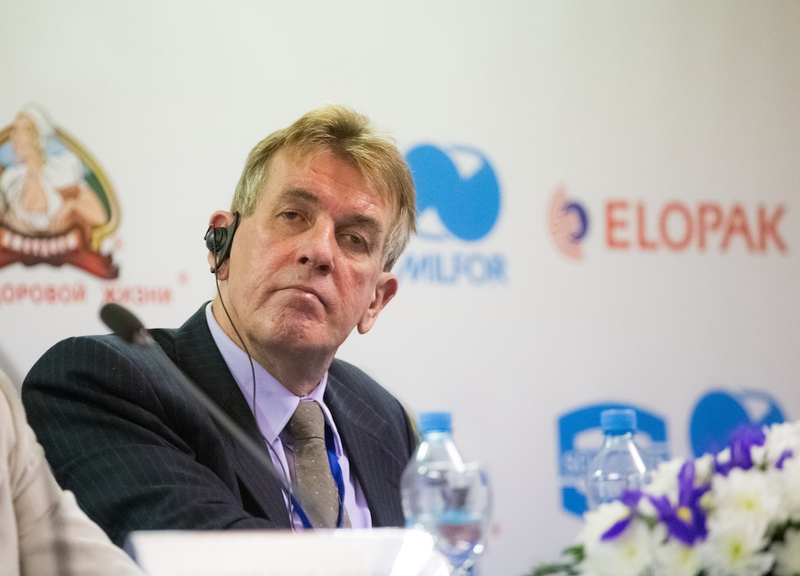 He specified some regions that are particularly attractive for export. 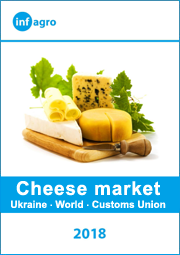 He also noted a huge experience of The Netherlands and willingness to cooperate with Ukraine in development of the dairy sector. 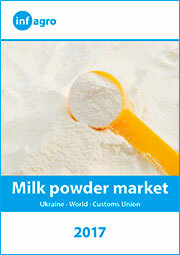 Peter Gerber has also shared his knowledge on German experience in organizing the supply of milk to dairy plants. 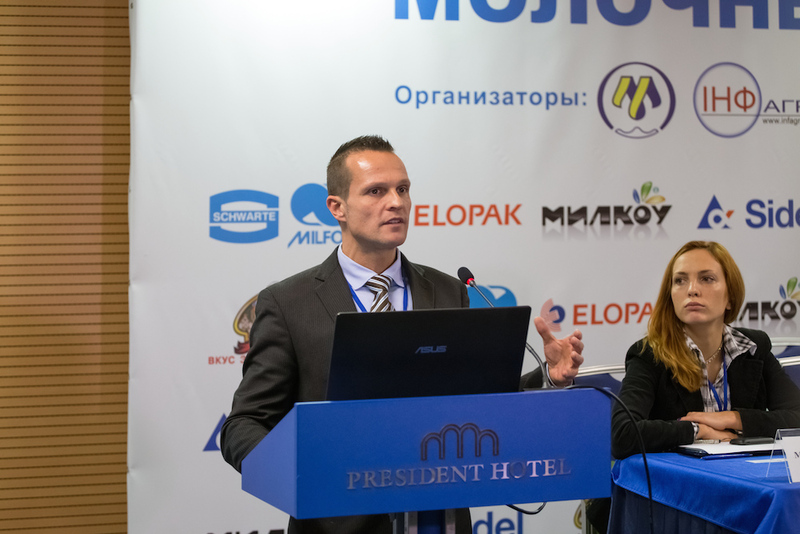 Several presentations were devoted to the state of Ukrainian food related legislation and Ukraine’s readiness for close cooperation in dairy trade with the EU and the CU countries. 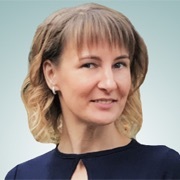 Alena Melnik, Head of Legal Relationship with EU in Economy, Department of European Integration Ministry of Economic Development and Trade of Ukraine and Gennady Kuznetsov, Board Chairman, League of Food Producers of Ukraine, demonstrated the state of affairs in certification and regulations. 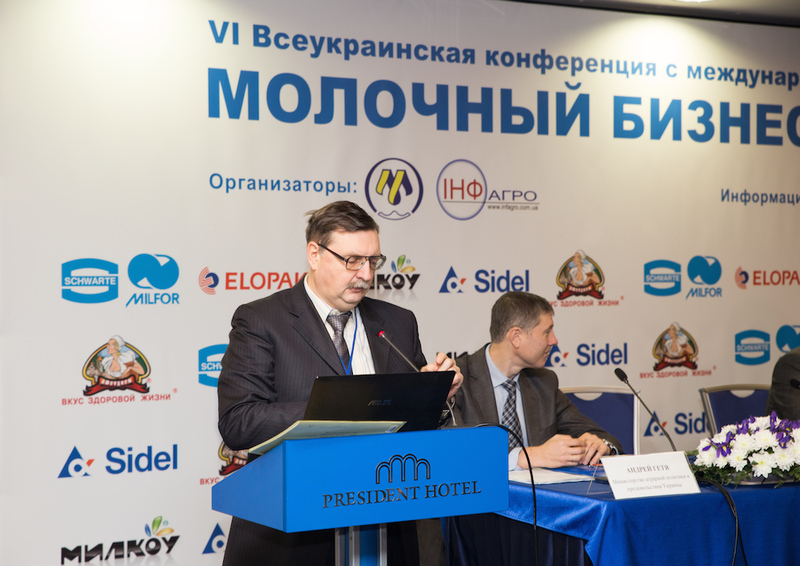 Presenting results of economic calculations and analysis, Igor Burakovsky, Board Chairman, Institute for Economic Research and Policy Consulting, commented on how Ukrainian foreign dairy trade could be affected by changes in relations with the EU and CU countries. 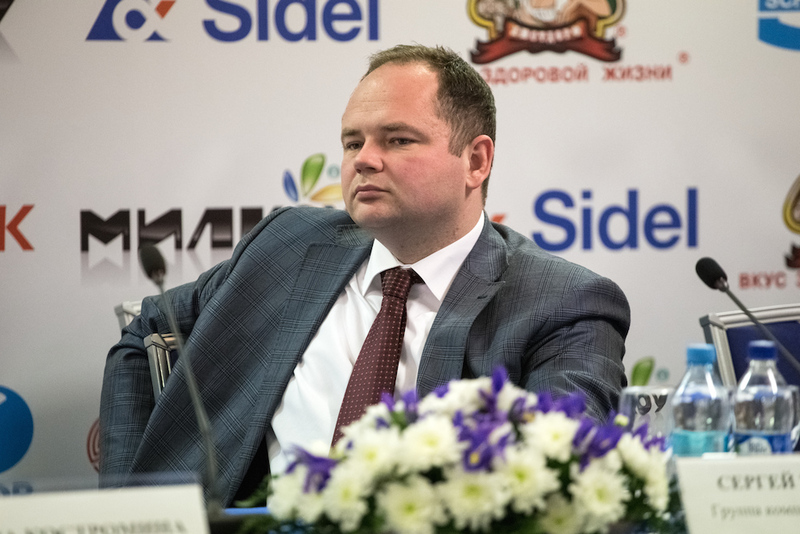 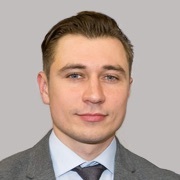 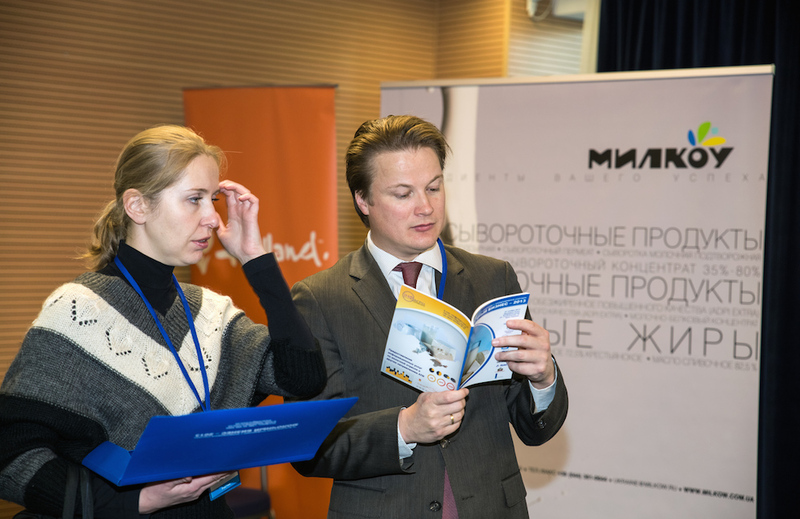 Sergei Trifonov, Investor Relations Officer, Milkiland Group presented the company’s experience in attracting investments and expanding of business. 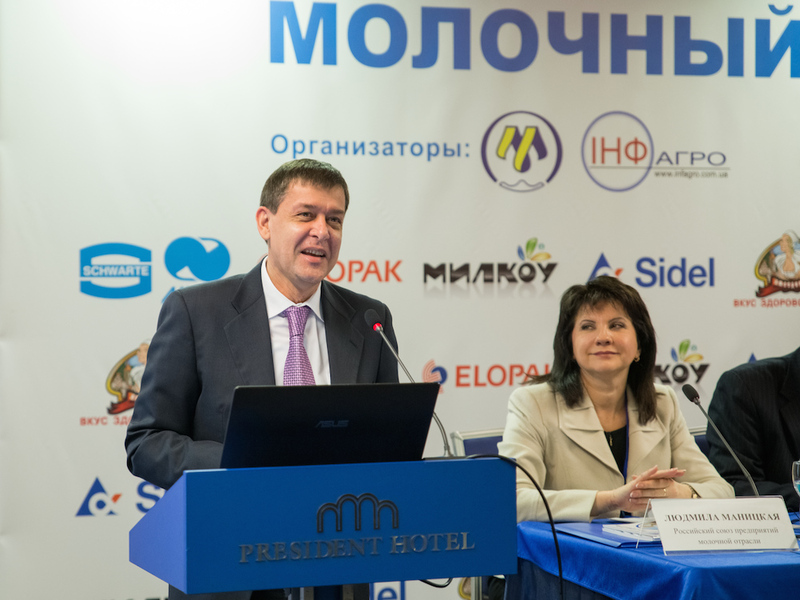 The ways of attracting investments to modernize the dairy processing facilities is of great interest to the majority of Ukrainian dairies. 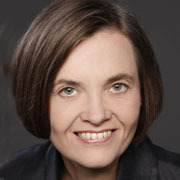 This issue is so complicated that is worth a separate discussion. 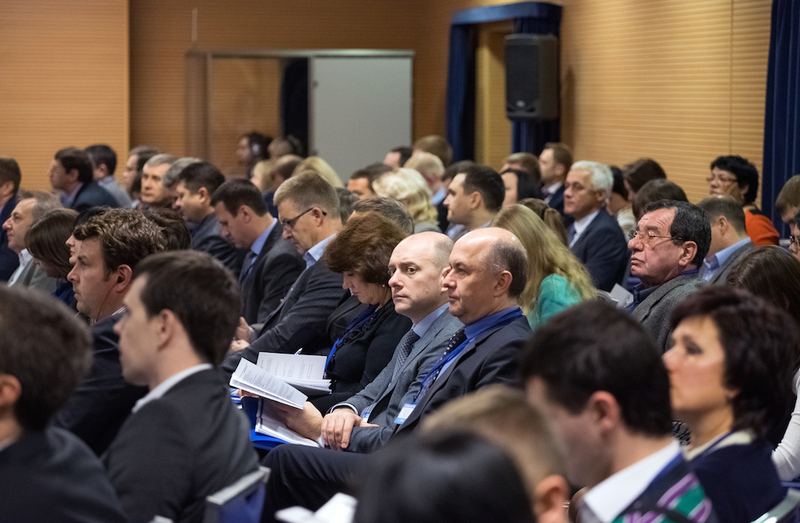 But even in the frame of the Conference it was interesting to listen to the presentations of the Conference sponsors that presented some technical and technological novelties. 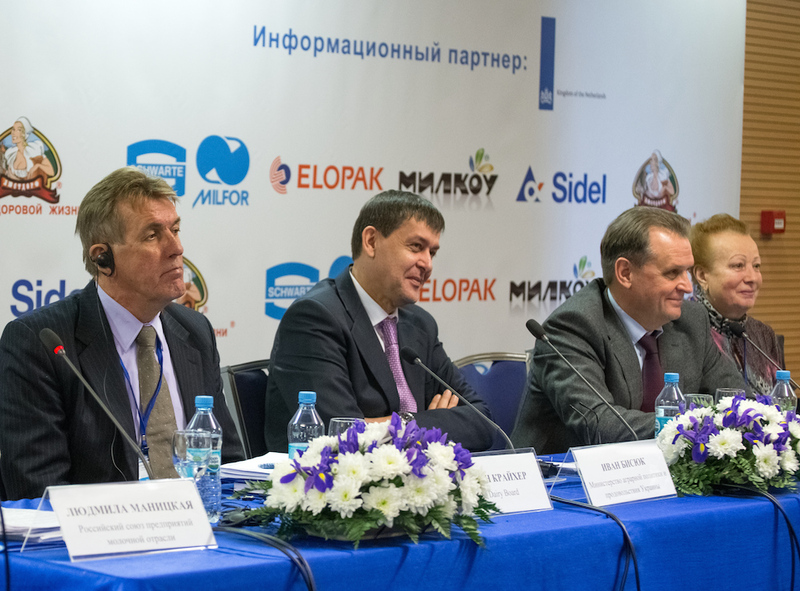 The presentations were made by Alexander Dundal, Director DUNDAL FIS LLC, Schwarte Milfor representative in Ukraine, Torsten Kaiser, Business Development Manager Sensitive Products Sidel and Martin Bates, General Director, Fonterra Russia and CIS. 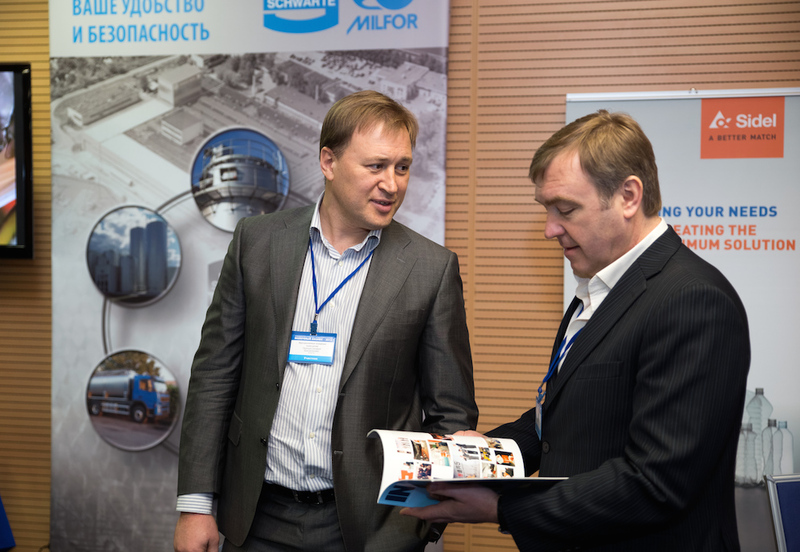 They all clearly demonstrated the capabilities of their companies in supply of reliable technological equipment and transportation of milk, modern packaging technologies and using innovative ingredients. 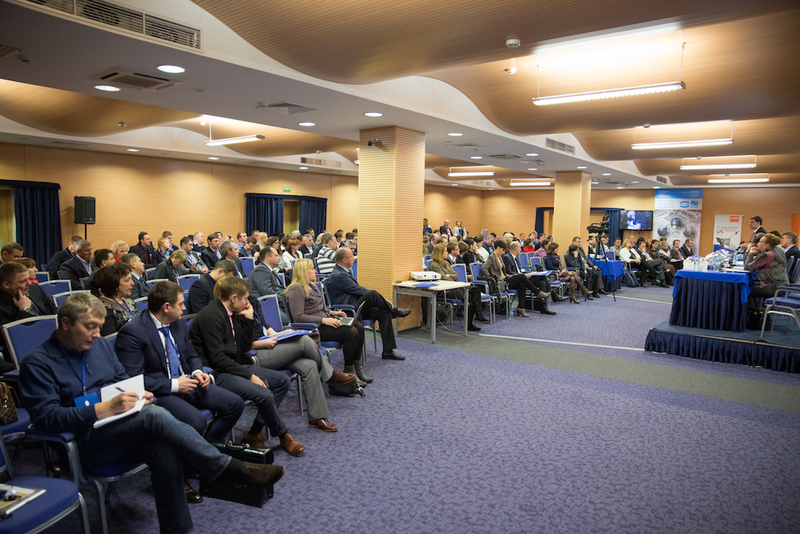 All the delegates were interested to listen to the presentation made by Marina Kostromina, Senior Client Service Manager Continuous and Media Research Division TNS Global Market Research. 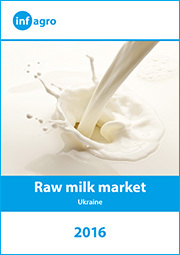 She showed Ukrainian customers’ response to changes in prices of dairy products. 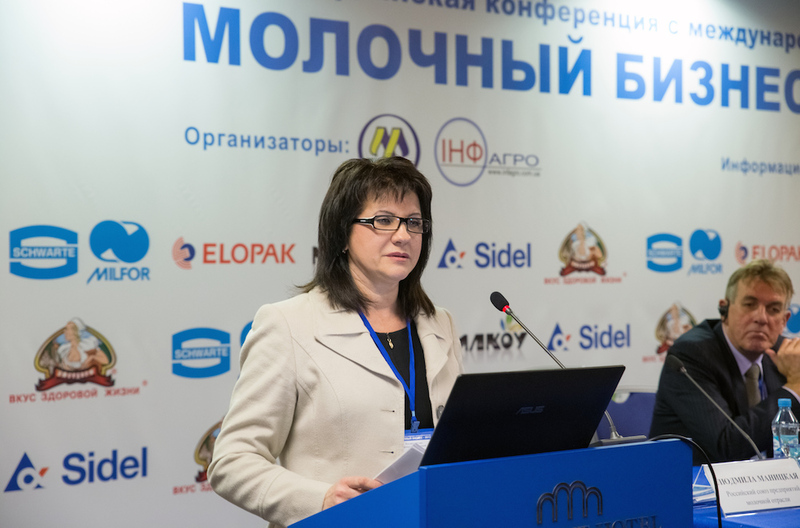 She also demonstrated how marketing departments of dairy plants may effectively promote their products on Ukrainian market applying modern methods and advertising technologies. 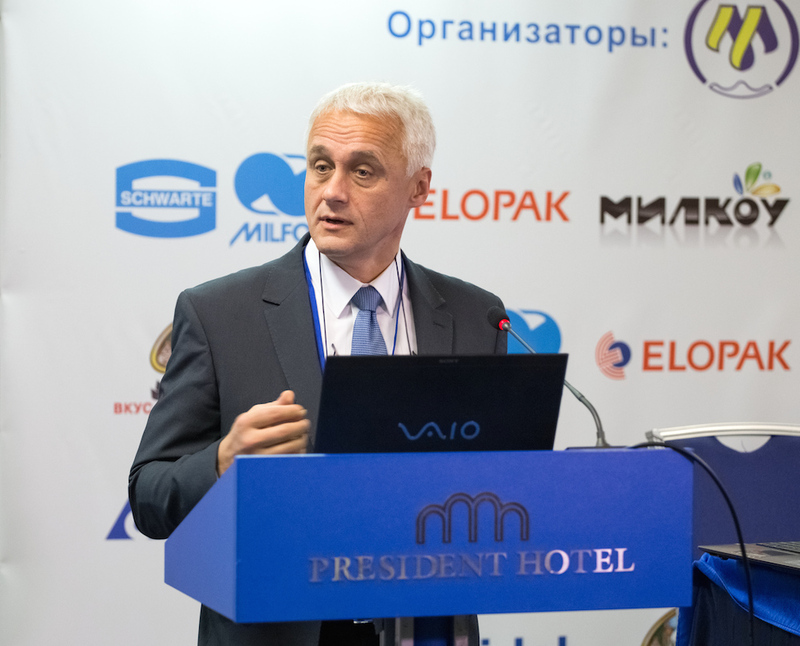 Understanding of customers’ needs and the need of expanding the range of assortment was also stressed by Alexander Chagarovsky, General Director of Chr. 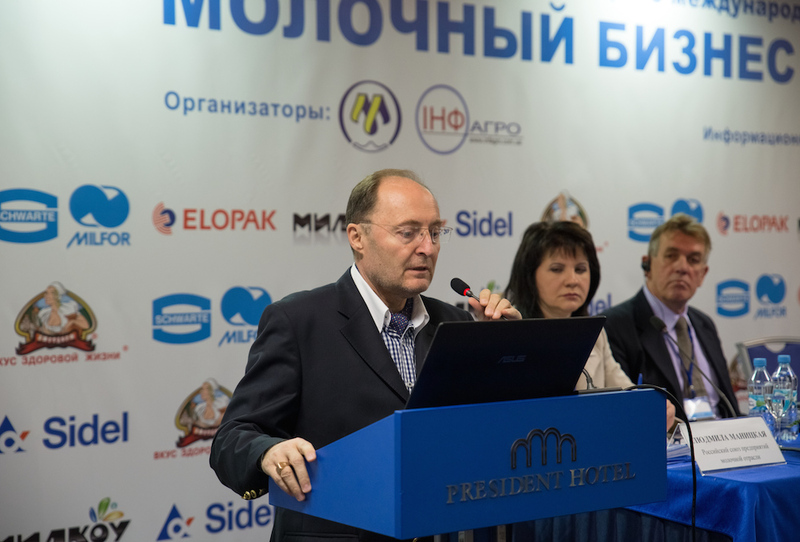 Hansen Ukraine, who showed the ways of making the assortment in fermented cheeses dairy segment more varied. 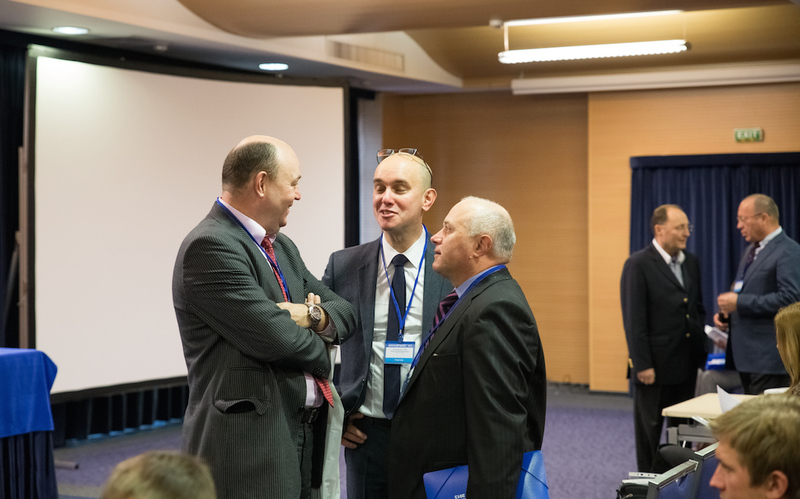 Like in previous years, dairy professionals – Ukrainian participants and their foreign colleagues – have noted the warm and friendly atmosphere in which the conference was held, as well as the high level of speakers and openness of discussions. 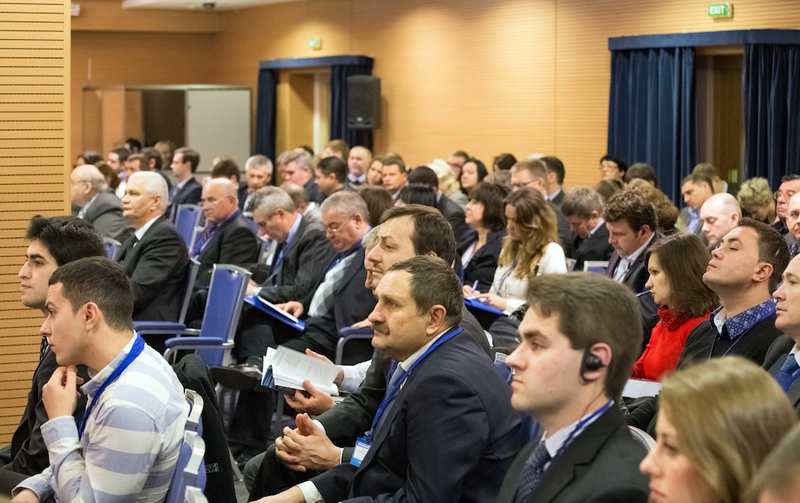 Good luck and welcome to the conference DAIRY BUSINESS – 2014!